on iTunes, Amazon, CDBaby and more! Brendan McDonough is a singer/songwriter out of New York. 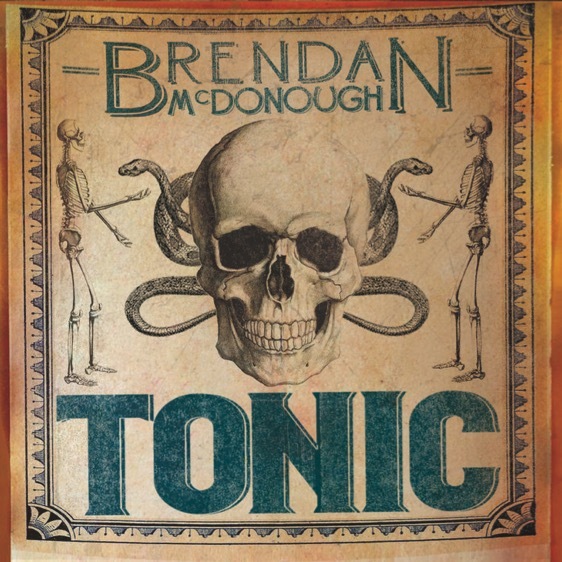 His twelve song first solo release of original songs called “Tonic” is due out August 25, 2017. A tour is in the works to support the release of the new album and shows warming up for the tour will pop up all over the greater NYC area. Brendan has worked with many artists over the years as an engineer at Levon Helm Studios and touring on the road as an engineer, technician or musician with artists such as The Levon Helm Band, Glen Hansard, Rich Robinson, Nine Inch Nails, The Jonas Brothers, Doyle Bramhall ii, and David Bromberg. 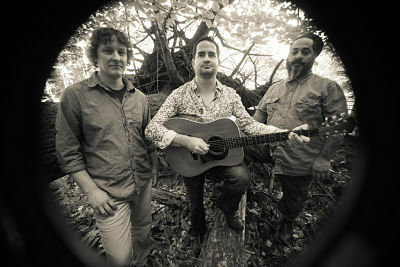 Longtime collaborators Andrew Shober, Craig Santiago and Ras T Asheber are the backbone of the band. Many guests make appearances on the forthcoming record including: Larry Campbell, Amy Helm, Howard Johnson, Jim Weider, Justin Guip, Clark Gayton and Martha Scanlan. The album mixes his love of folk, blues, Celtic, rock, reggae and soul stretching the Americana genre to fit his diverse musical background.